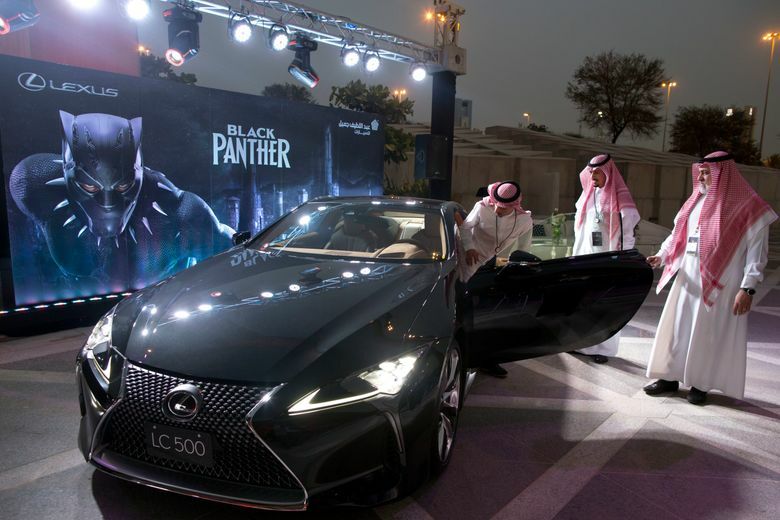 RIYADH, Saudi Arabia (AP) — The lights dimmed and the crowd of men and women erupted into applause and hoots as Hollywood’s blockbuster “Black Panther” premiered in Saudi Arabia’s first movie theater. It’s seen as part of a new era in which women will soon be allowed to drive and people in the kingdom will be able to go to concerts and fashion shows, and tuck into a bucket of popcorn in a cinema. “It’s a new era, a new age. It’s that simple. Things are changing, progress is happening. 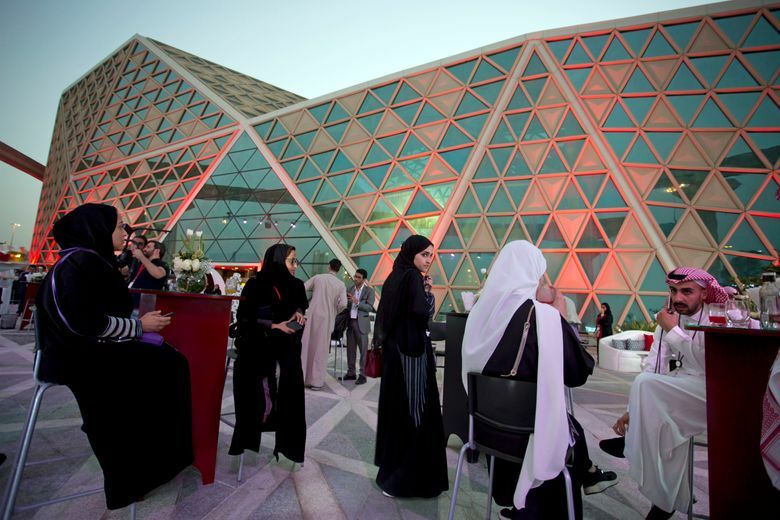 We’re opening up and we’re catching up with everything that’s happening in the world,” said Rahaf Alhendi, who attended the showing. Authorities said the public would be able to purchase tickets online on Thursday for showings starting Friday. But there may be delays. 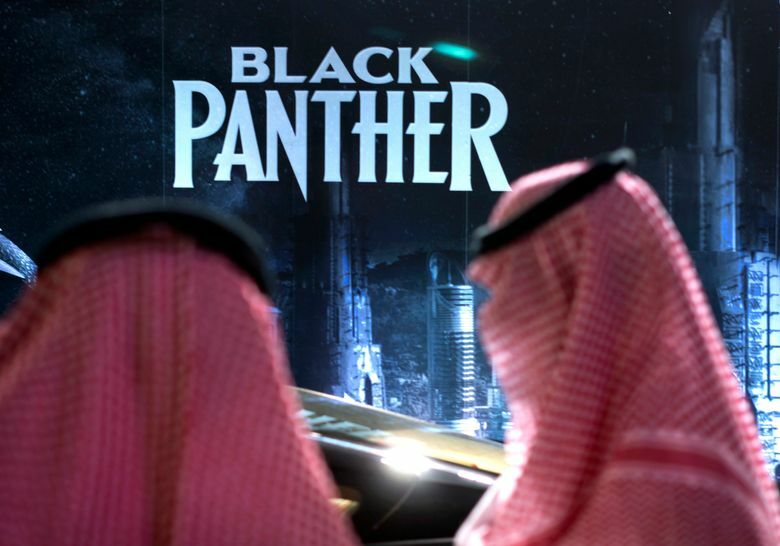 Movies screened in Saudi cinemas will be subject to approval by government censors, and Wednesday night’s premiere was no exception. Scenes of violence were not cut, but a final scene involving a kiss was axed. 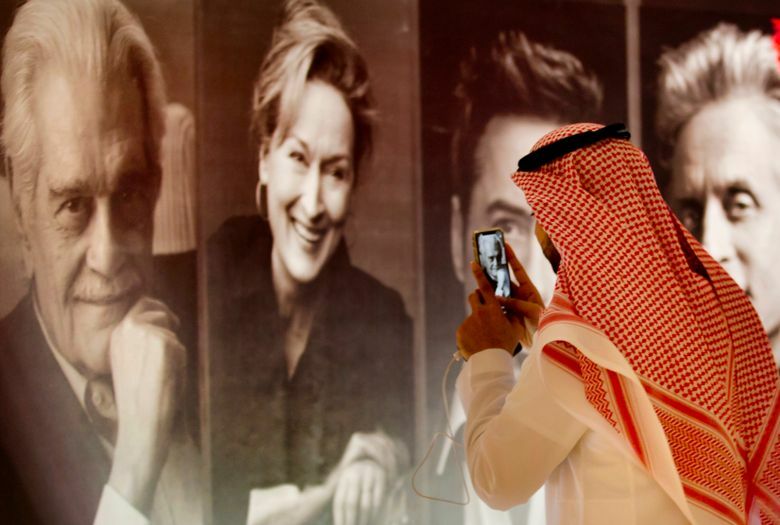 Still, it’s a stark reversal for a country where public movie screenings were banned in the 1980s during a wave of ultraconservatism that swept Saudi Arabia. 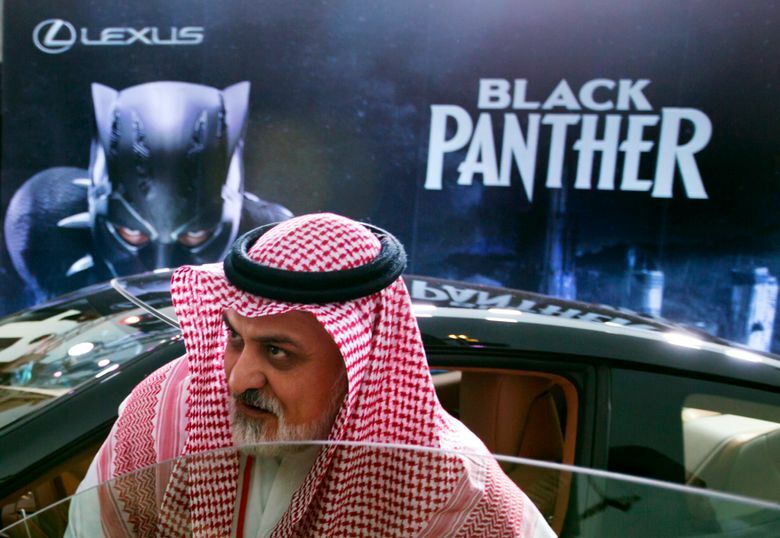 Many Saudi clerics view Western movies and even Arabic films made in Egypt and Lebanon as sinful. 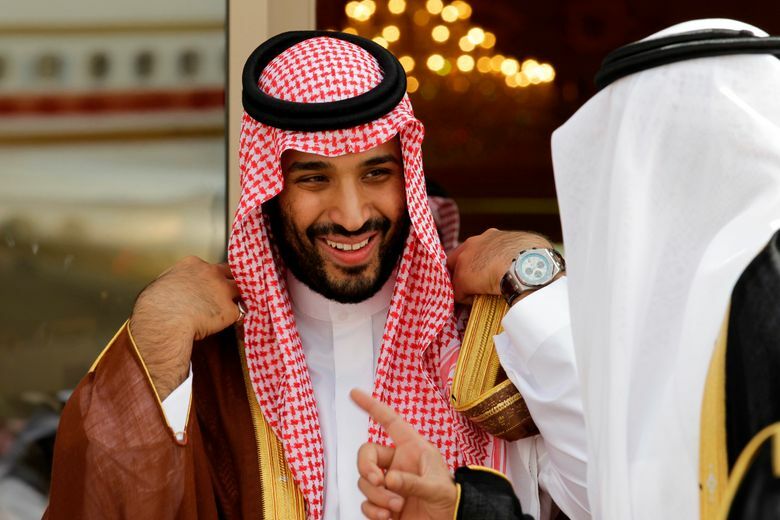 Despite decades of ultraconservative dogma, Crown Prince Mohammed bin Salman has pushed through a number of major social reforms with support from his father, King Salman, to satiate the desires of the country’s majority young population. 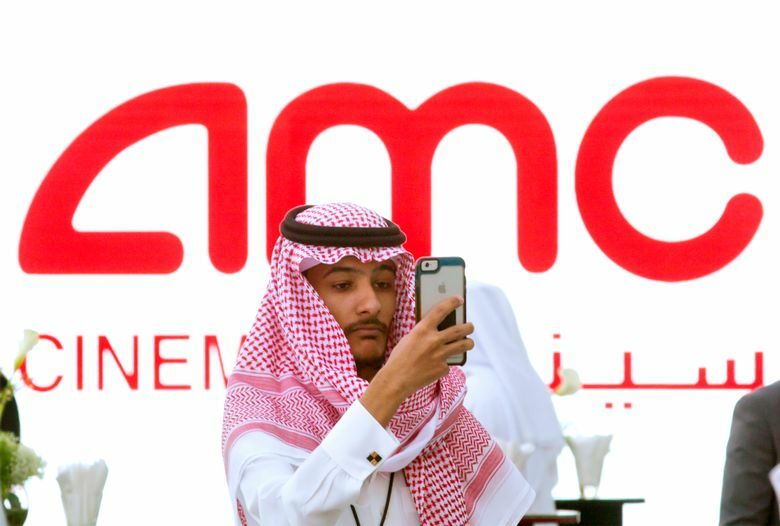 U.S.-based AMC, one of the world’s biggest movie theater operators, only two weeks earlier signed a deal with Prince Mohammed to operate the first cinema in the kingdom. 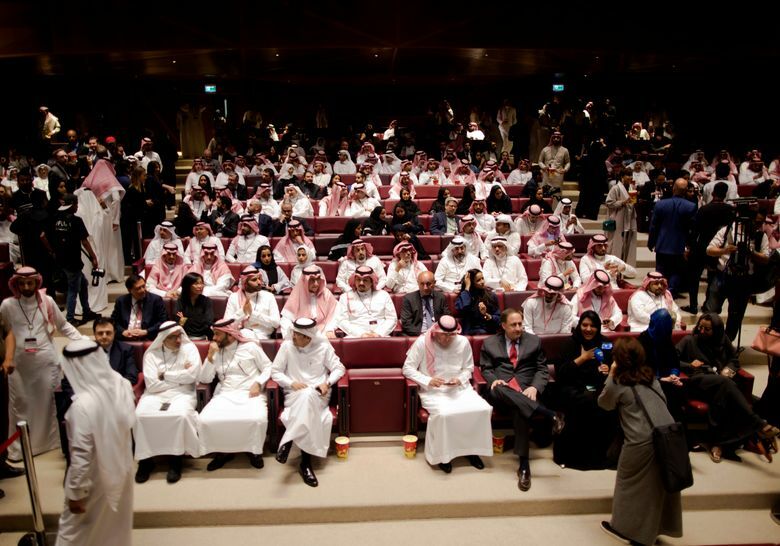 AMC and its local partner hurriedly transformed a concert hall in the Saudi capital, Riyadh, into a cinema complex for Wednesday’s screening. Samer Alsourani traveled from Saudi Arabia’s Eastern Province for the event. He commended the crown prince for following through on his promises to modernize the country. “This is the first time that we really see something that’s really being materialized,” he said. 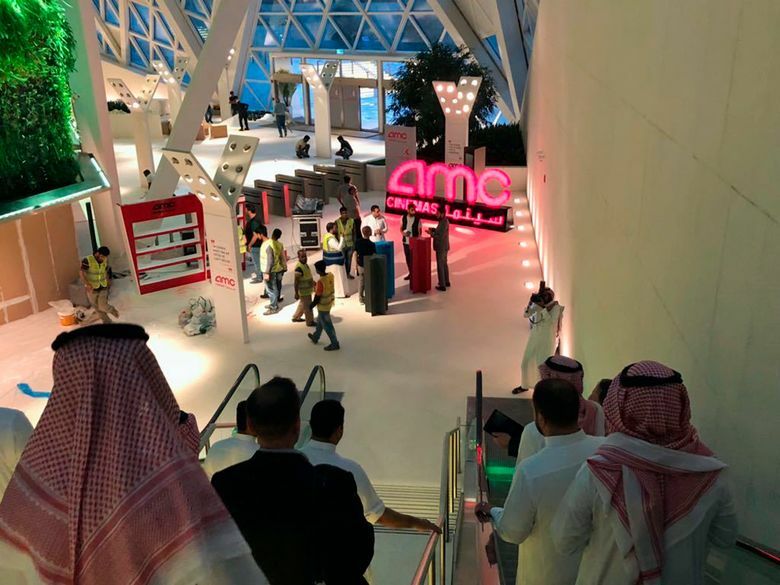 AMC has partnered with a subsidiary of Saudi Arabia’s sovereign wealth fund, known as the Public Investment Fund, to build up to 40 AMC cinemas across the country over the next five years. 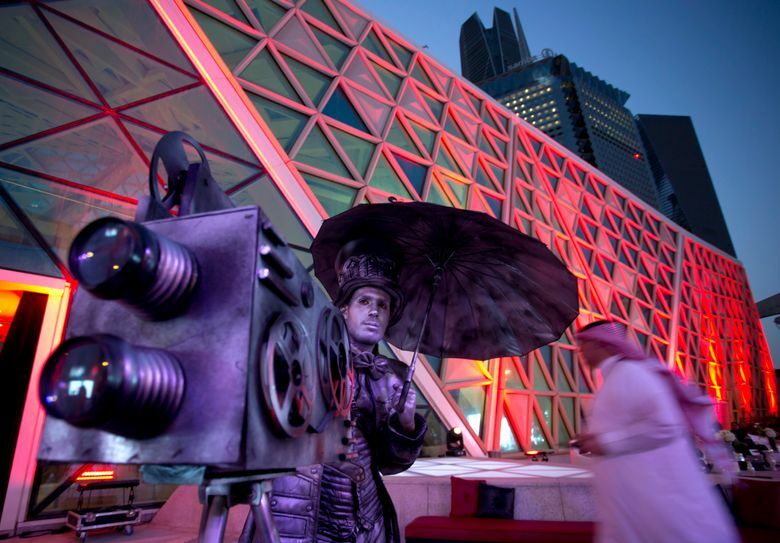 Saudi Arabia had already started gradually loosening restrictions on movie screenings in the past few years, with local film festivals and screenings in makeshift theaters. 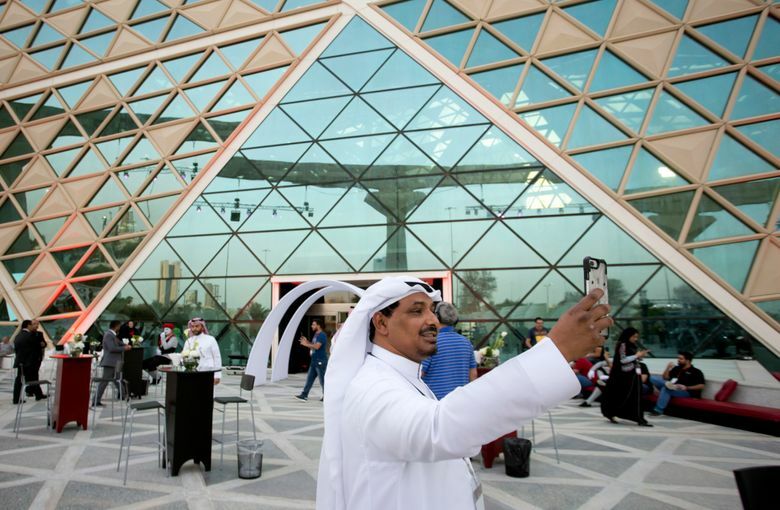 For the most part, though, until now Saudis who wanted to watch a film in a movie theater had to drive to nearby Bahrain or the United Arab Emirates for weekend trips to the cinema. Jamal Khashoggi, a dissident Saudi writer, describes the theaters of the 1970s as being “like American drive-ins, except much more informal.” In an opinion piece for The Washington Post, he wrote that a friend once broke his leg at a screening in Medina when he jumped off a wall to escape the religious police and avoid arrest. To adhere to the kingdom’s norms on gender segregation, certain screenings may be held for families and others for male-only crowds. But, generally movie theaters will not be gender segregated with “family sections” for women and related men and separate “single sections” for male-only crowds as is customary at restaurants and cafes. 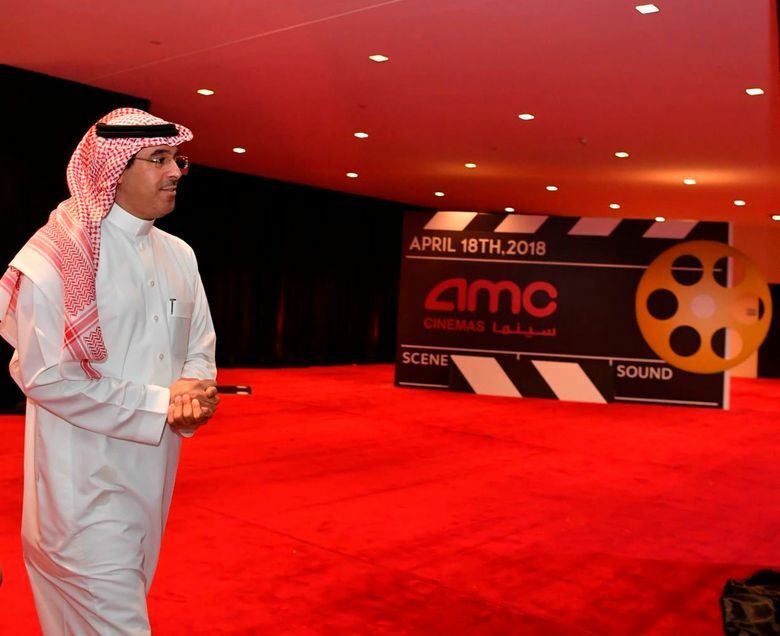 Saudi Minister of Culture and Information Awwad Alawwad told The Associated Press the government aims to strike a balance between the country’s Islamic mores and people’s movie experiences. “We want to ensure the movies are in line with our culture and respect for values. Meanwhile, we want to provide people with a beautiful show and really enjoy watching their own movies,” he said. Associated Press writer Malak Harb in Riyadh, Saudi Arabia, contributed to this report. Aya Batrawy on Twitter: https://twitter.com/ayaelb .